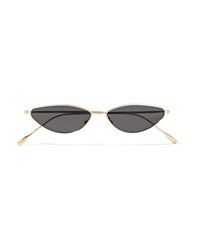 Illesteva Nimbin Cat Eye Gold Tone Sunglasses $110 $220 Free US shipping AND returns! 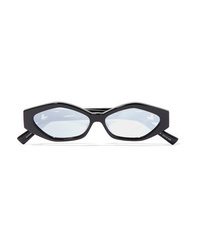 Saint Laurent Cat Eye Tortoiseshell Acetate Mirrored Sunglasses $340 Free US shipping AND returns! 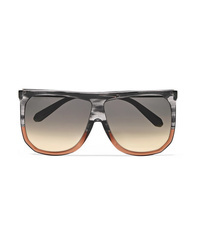 Loewe Filipa Two Tone D Frame Acetate Sunglasses $420 Free US shipping AND returns! 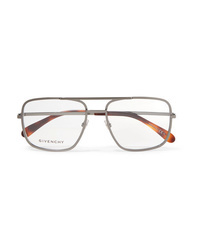 Givenchy Aviator Style Stainless Optical Glasses $410 Free US shipping AND returns! 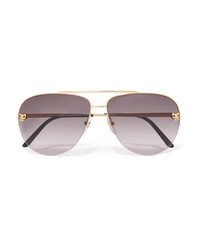 Givenchy Oversized Aviator Style Gold Tone Sunglasses $380 Free US shipping AND returns! 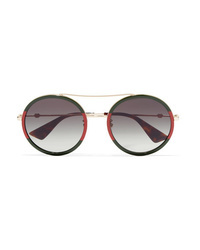 Gucci Round Frame Striped Acetate And Gold Tone Sunglasses $400 Free US shipping AND returns! 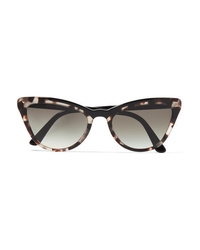 Prada Cat Eye Tortoiseshell Acetate Sunglasses $290 Free US shipping AND returns! 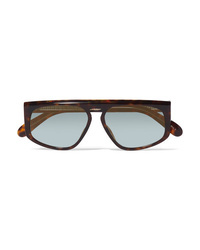 Givenchy D Frame Tortoiseshell Acetate Sunglasses $350 Free US shipping AND returns! 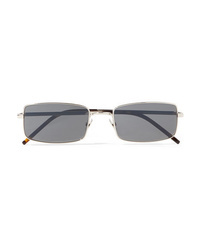 Le Specs Jordan Askill Petit Panthre Cat Eye Acetate And Silver Tone Sunglasses $129 Free US shipping AND returns! 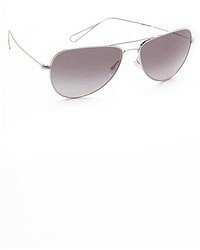 Saint Laurent Square Frame Silver Tone Sunglasses $405 Free US shipping AND returns! 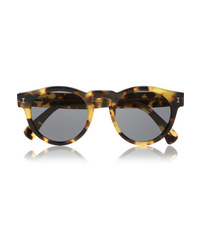 Illesteva Leonard Round Frame Acetate Sunglasses $180 Free US shipping AND returns! 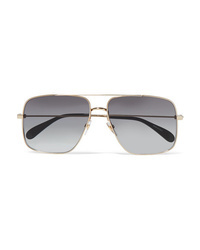 Cartier Eyewear Panthre Aviator Style Gold Plated Sunglasses $895 Free US shipping AND returns! 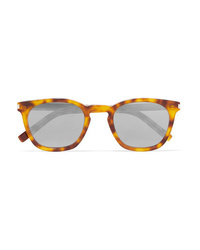 Grey Sunglasses at Need Supply Co.